Keeping brushed up on your skills in any industry is a must, but I sometimes get the feeling that writers overlook this. That there is the idea that as the years pass and experience and the size of your portfolio grows, that’s enough to keep your skills up to date. And while there is a lot to be said about on-the-job learning if you have the opportunity, signing up to a course to cover topics that you might not get first-hand experience of in the workplace is a must. 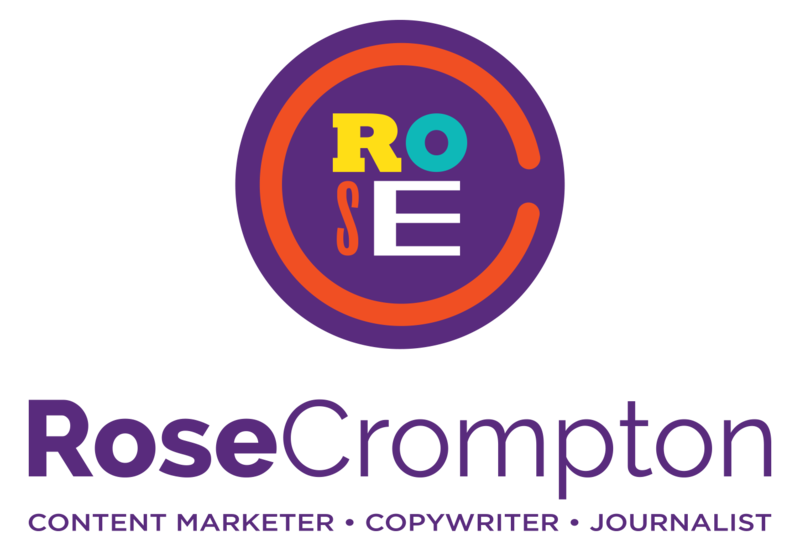 For the last 12 months I’ve been completing a copywriting course, which I chose to do because my degree covered very little writing from a marketing perspective. I’m pleased to say that at the end of February I got my certificates and achieved a Diploma in Copywriting with Distinction. Straight A’s…apart from one B grade, which we don’t discuss and put down to an “off day”. Please feel free to send congratulatory messages and bottles of prosecco. Feeling like the thirst for knowledge hadn’t quite been quenched, I also signed up to an evening course looking at Analytics Essentials, run by Journalism.co.uk. the aim was to better understand how using metrics can help form and shape content relevant to your digital audience. A common sense topic considering how many publications are online, but it was surprising to learn how new using and understanding this data was for many media outlets. It’s certainly something I’ve started to look more and more at on the Harmony Store blog, which is why I was so keen to try and broaden my skills and knowledge in this area to better deliver the type of content our audience wants to read. The main lesson I took away from the evening: that it’s not all about how many hits you get on a page these days. It’s about how you can get repeat readers and the journey they make through your entire site. A much larger and harder task than simply creating click bait and getting a single session from someone that has no real vested interest in your brand. Much to learn and experiment with in the coming months as I try to uncover more of the analytics iceberg.